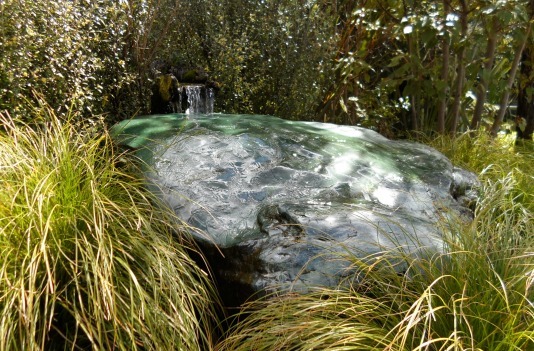 Rainbow Springs would have to feature right up there in my list of Rotorua's Top Ten Places To Visit. 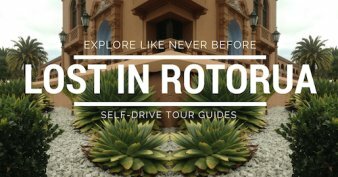 What's unique about this attraction in Rotorua? 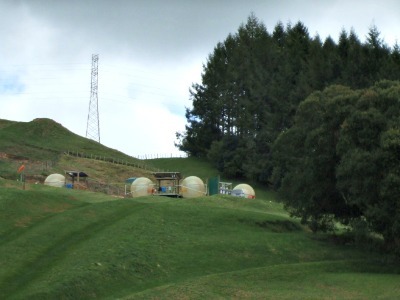 The Kiwi hatchery and nursery amongst many other things. There are not too many places in the world with something like that. It didn't start out this way though. 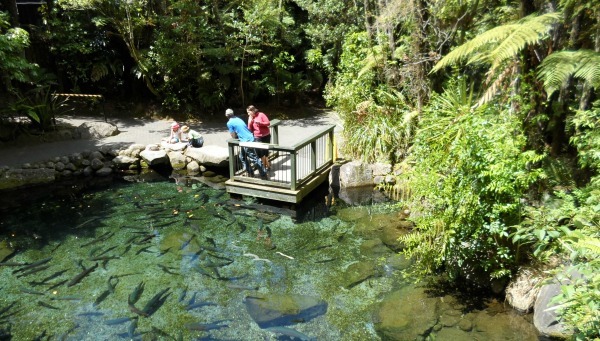 As you can probably guess by the name, this Rotorua attraction came into being as a spring. Beautiful fresh, icy, crystal clear water. The spring water runs into ponds that houses trout by the bucket load. You get to view them from above looking into the ponds and also side-on with poolside viewing windows. There are various types of trout living side by side like Rainbow Trout, Brown Trout, Tiger Trout and North American Brook trout… a fisherman's dream. One of the trout pools - some of the trout are huge! What's more, animals and birds, both native and introduced are plentiful. Birds are everywhere. As well as the Kiwi, look for the Kea, Kaka, Tui, Ruru (Morepork), Kereru. Look too, for skinks and geckos, arapawa island sheep, possum and donkeys. 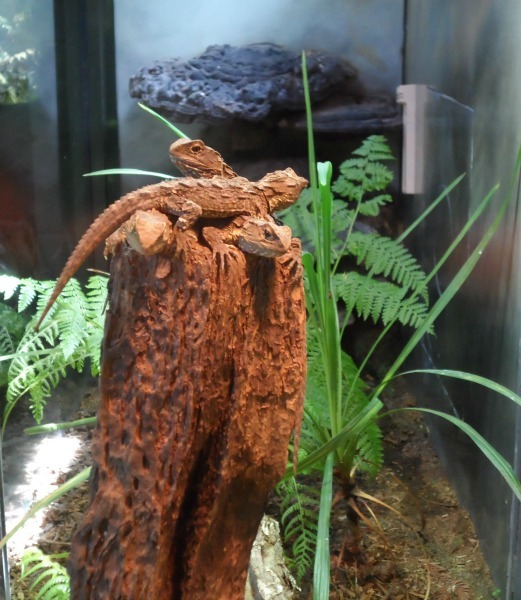 The tuatara (often referred to as a lizard) are fascinating to watch and blend in so well it's quite hard to pick them out at times. How many can you see in the pic below? Can you see four on top of the tree stump? 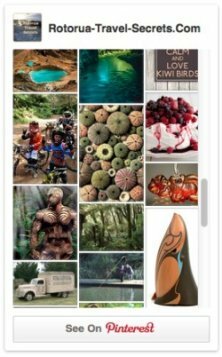 The Kiwi House is where you will find the adult kiwis going about their business. 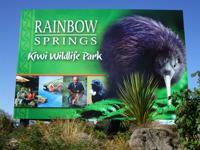 Because kiwis are nocturnal they are kept in lowlight during the day to mimic night time. This way visitors get to see them (hopefully) hunting. Kiwi food consists of insects, grubs and worms; they've even been known to eat the local koura (prawns). Sprinkle in berries and seeds and you can see they have a varied diet. 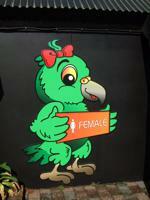 The hatchery and nursery for baby kiwi is located at Kiwi Encounter. 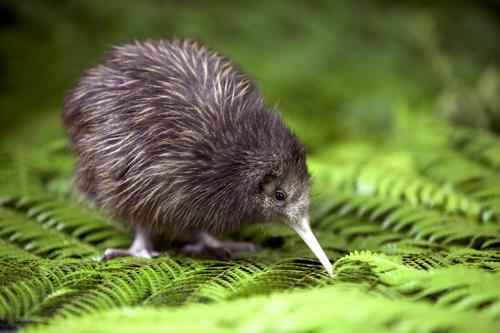 Kiwis are an endangered bird and as such Operation Nest Egg came into being. Eggs are uplifted from the wild and brought into the hatchery to be incubated. Once the baby kiwi can fend for themselves they are released back into the wild, cool huh? If you are really, really lucky, you may get to see one of the eggs hatching. 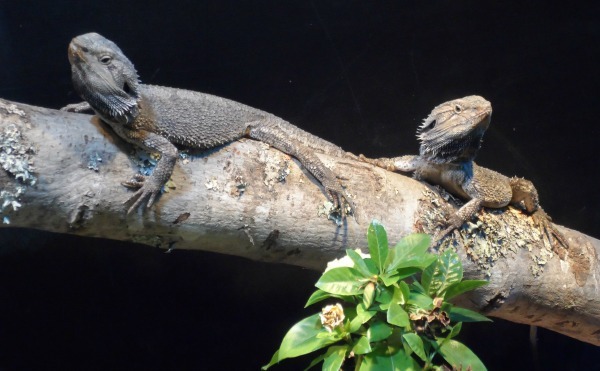 Their breeding season is from about August through to April. It would be a crying shame if this little flightless bird were to become extinct. Heck, it is such a huge part of our national identity now we would be lost without it. Not only do we refer to ourselves as 'Kiwis' but people around the world do too. 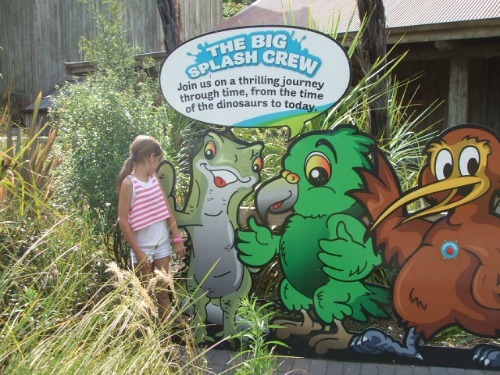 Recently, The Big Splash opened at Rainbow Springs. It's a 9 minute boat ride taking you through a bit of New Zealand's ecological history. Take a ride with some of my family and I in the video clip below. My niece is the one doing all the squealing in the front seat. Her frantic mum (you'll hear her) is a couple of seats behind her. This ride was so much fun we ended up going around three times. Features are portrayals of the animated dinosaur, the Haast eagle (it was the largest in the world I've been told) and the moa. The great thing about it is that it's all included in the entry price. If you pick your time to go when it's not so busy, like late afternoon or early morning, that's when you can go round and round without having to queue. The Big Splash is open 9am - 5pm. Children have to be 110cm tall to ride unaccompanied and 80cm accompanied by a parent. Winter hours - 8am to last entry at 9.30pm. Summer hours - 8am to last entry at 10pm. They stay open late don't they? It's great because you get to wander through at night with lighting set strategically around the area. One good thing is that they are open every day except for Christmas Day. 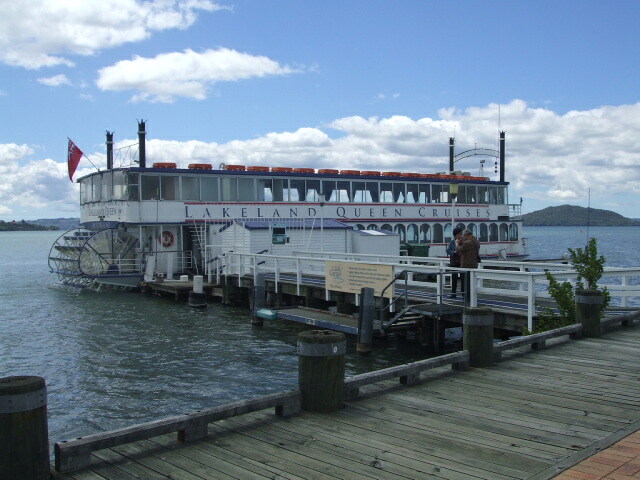 Another bonus is that your ticket is good for 24hrs so you could go in the morning and evening. The Springs are about 5km out of the city heading north towards Auckland. You will either need a car or you can catch a local bus or a CitySights Bus. Check out my google map directions if you are driving. Open into the larger window and you will have street by street directions from the city. 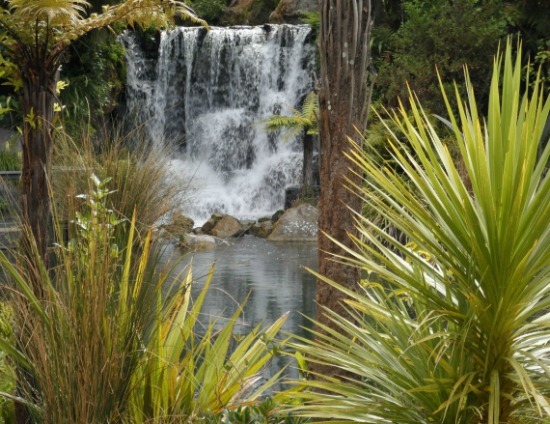 Wairere cafe is located at Rainbow Springs overlooking the trout pools and you get to eat inside or out. 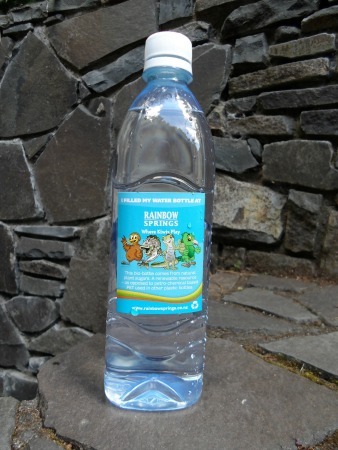 You can buy refreshments throughout the day through to 4pm. 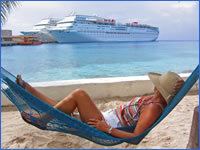 There is a Nightlife Encounter and Dinner in the evening that you need to book in advance. There is plenty of parking and toilets at Rainbow Spring. In the summer it can get pretty crowded and I have noticed cars parking on the grass.